The Healthcare Excellence award is reserved for individuals who demonstrate an extraordinary and unfailing commitment to diversity and inclusion in the healthcare industry. This person consistently cultivates and promotes diversity initiatives, assists in establishing more inclusive work environments, and makes a commitment to retaining diverse employees in the workplace. After joining the company in 1990 and serving as Chief Financial Officer, Chief Operating Officer, and Senior Vice President of Business Development, Ms. Salka was named Chief Executive Officer in 2005. Under her leadership, AMN Healthcare has become known as the innovator in healthcare workforce solutions and the largest and most diversified healthcare staffing company in the nation. Ms. Salka takes an active role in helping others to achieve their personal and professional goals. 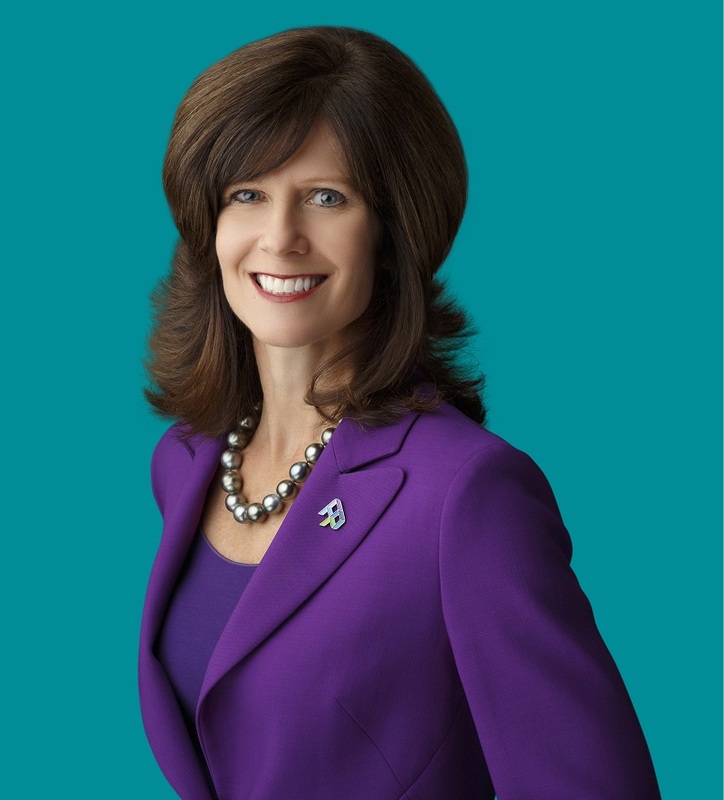 Ms. Salka's leadership and success have earned her numerous awards, including San Diego Business Journal's Exemplary Award in 2011, San Diego Magazine 2012 Woman of the Year, Director of the Year for Corporate Citizenship by the Corporate Director’s Forum, and recently she was named to the Hall of Fame by Staffing Industry Analysts. Registration for the 2017 Southern California Healthcare Diversity Summit is ongoing and can be completed at www.HCDS.com/register. For more information, please email Shalom Gibtsawi at shalom.gibtsawi@nationaldiversitycouncil.org. For more information about the California Diversity Council visit www.californiadiversitycouncil.org.